What’s So Special About Michael Jordan Sneakers? 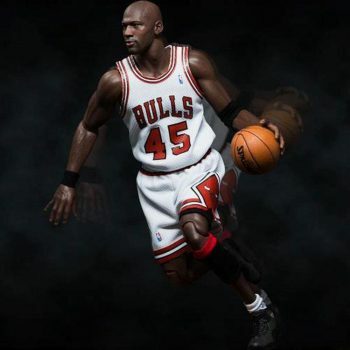 Michael Jordan, the legendary ball-player is known for his “go hard or go home” mentality. It is the secret behind the achievement of six championships. And he certainly deserves that statue of himself. The basketball icon has earned far more from the shoe deal than today’s basketball superstars including Lebron James, Kevin Durant and Stephen Curry to mention. Michael Jordan sneakers are everything but ordinary shoes. Here are 3 major reasons why the Jordan sneakers matter and not only to sneakerheads. The brand name itself refers to a legend. The name clicks regardless if you’re a basketball fan or not. Ever since playing while sick in the Finals of Game 5 1997, Michael Jordan has been known as a hero and definitely not a quitter according to the Chicago Bulls coach Phil Jackson. So having or wearing Jordan sneakers comes with the inspirational legacy referring to the effort and endurance of Michael Jordan himself. 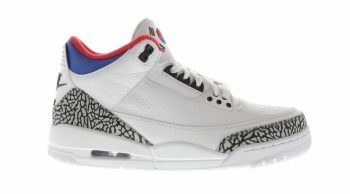 His glory days are no ancient history, it is all symbolized in the Michael Jordan sneakers worn by the young and old. 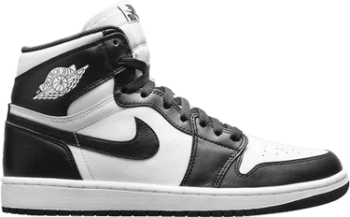 Michael Jordan sneakers maintain their value and are good targets for long-term investment. 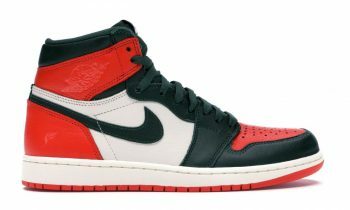 Below are 3 of the most expensive Jordan sneakers according to their resale price as shown on StockX. Jordan 1 Retro High Off-White White: Air Jordan 1 earns a spot since it’s one of the most artistic takes on the model that we’ve seen in recent years. A mix of mesh and leather, deconstructed Swooshes, “Air” branding on the midsole, and the all-important zip tie. Jordan 1 Retro High SoleFly Art Basel Sail: The vintage-styled Jordan sneakers bring together color and material references from Jordan Brand’s heyday in the ’80s and ’90s, meticulously mashing them together in weird, working harmony. Air Jordan 3 Retro Seoul: The Jordan pair commemorates the 30th Anniversary of the Seoul hosting the summer games as well as Michael Jordan’s 1988 NBA Slam Dunk victory. The process by which you get your hands on your dream pair of Jordan sneakers actually makes them the most rewarding shoes to own. But the history, the story, the collaboration, the limited edition, and even the resale value are worth the struggle. Check out how you can score with the least amount of effort possible. What’s so special about the Jordan Brand is that the culture is priceless and does not fade away. Despite the work of industries nowadays, trying to erase the history and culture behind Michael Jordan sneakers, the Jordan Brand preserves the culture created in neighborhoods in the old days through its retro looks. 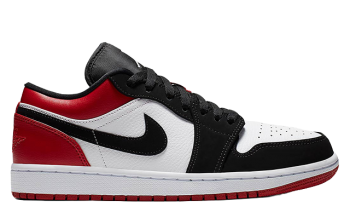 Up till now, the Jordan community continues to have Jordan sneakers circulating between young and adult, men and women Jordan Heads, ever since the 1980s. Some are even wearing Michael Jordan sneakers with a Tuxedo these days. The Jordan lifestyle requires a serious commitment for sure! 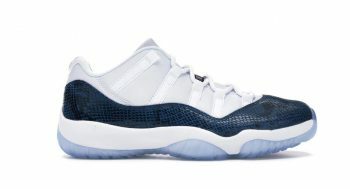 It’s not so hard anymore to own the next pair of Jordans that gets released in the market. Well, if a school kid can have it, why shouldn’t you? Read more about our nikeshoebot and the features it has that would get you copping in an effortless manner, and watch the following video. Make sure you follow us on Twitter: @NikeShoeBot where you can see the huge success that others are fond of.